The wide open plains and pristine coastlines of Australia make for various travel options when exploring this breathtaking country. While some travellers may choose to form a road trip around Australia or even catch a plane from destination to destination, another great way to see the Land Down Under is by cruising. 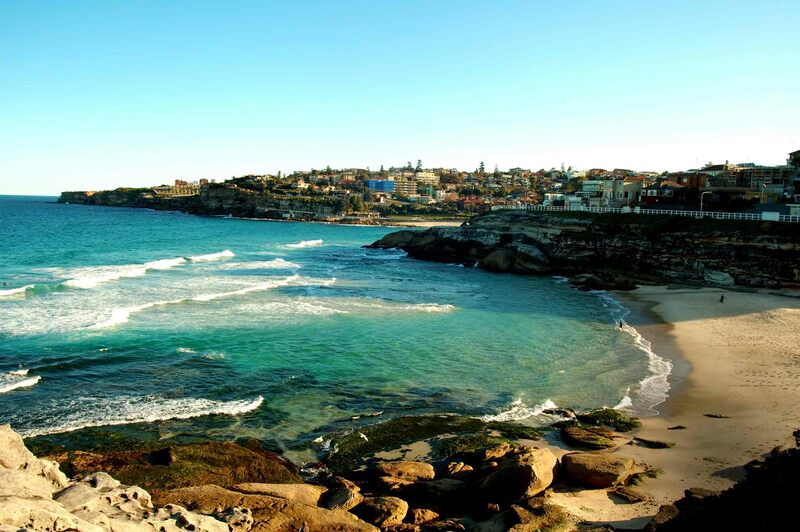 While road trips are great, you’ll miss seeing the northern coastline of Australia, known for its spectacular marine wildlife and glistening views of the Pacific Ocean. Cruises from Australia also offer guests the chance to experience an overseas holiday, while still remaining in the comforts and security of their very own luxury liner. Whether you’re planning your next family holiday, a romantic escape, or adventure with a group of friends, check out the features of cruising the land down under! like to start or finish your holiday, along with what areas of Australia you’d like to discover, you can choose your departure port accordingly. Ports on the east coast of Australia frequently visit our closest neighbour New Zealand, while this is not as common for the port in Fremantle. 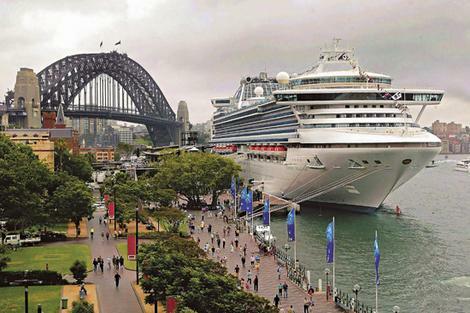 Many travellers from cities without cruise ports choose to extend their holiday by spending some time in Australia’s major cruising cities, before or after their cruise holiday. One of the most popular cruises departing from the shores of Australia explores the islands of the South Pacific. Various cruise lines, including P&O Cruises offer this South Pacific journey which usually departs from Brisbane or Sydney, with between 9-12 nights at sea. The most popular ports of call upon this journey are amongst the islands of Vanuatu, Noumea, New Caledonia and Mystery Island. The Round Australia & New Zealand cruise offered by Princess Cruises Australia is one of the best for those wishing to explore all that Australia has to offer. 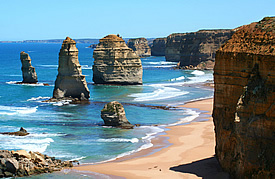 Departing from Sydney, guests will be taken on an adventure around the Top End of Australia, through Indonesia, past the coast of Western Australia, through the Great Australian Bight and over to the Land of the Long White Cloud (the aborigines Maori name for New Zealand), before returning to Sydney. 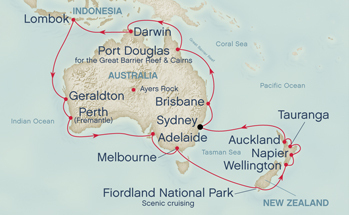 As with most cruises, all main meals and on board entertainment is included with an Australian cruise holiday. Saving lots of money on food is a huge perk! Cruises off the coast of Australia give travellers the opportunity to experience the unforgettable marine wonders of this country, with many cruises offering day excursions to the Great Barrier Reef. If you want to get the most out of your holiday in the Land Down Under, jump aboard one of the many spectacular cruises departing year round!